Literature is full of our favorite characters, worlds, creatures, fantasies, and, most memorably, quotes. And some quotes ring deeper than others. Love quotes from the heart of our favorite (or least favorite) characters resonate deep within our own hearts. These quotes are the words we often struggle to find, but somehow these great authors have captured an indescribable feeling on pages that we can revisit and love forever. 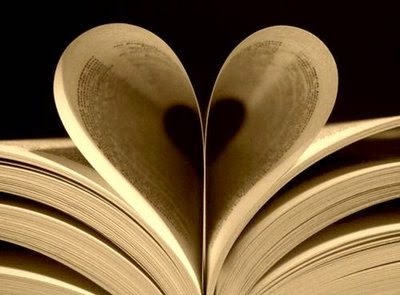 Here are my top picks for the best literary love quotes of all time. Yes, some are cheesy, and no they aren't all from classic literature, but they're still going to make you swoon. 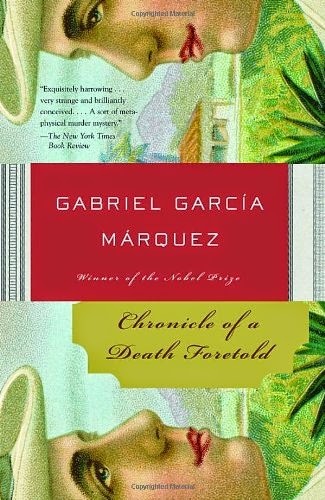 Chronicle of a Death Foretold is the fascinating investigation of a death that took place in a small Columbian town 27 years ago. The narrator (and good friend of the deceased) attempts to piece together contradicting accounts of the townspeople and the absurd chain of events that lead to the seemingly senseless murder of Santiago Nasar. The question remains: if the murder plot was so widely known, why didn’t anyone warn Santiago? 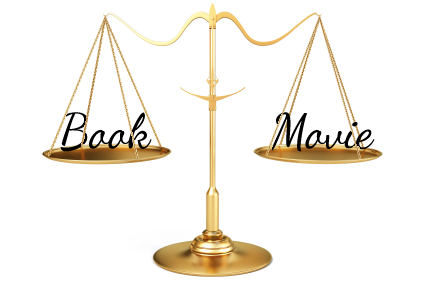 The transition from novel to film is (usually) a rocky one. In more recent years, the use of popular novels in Hollywood has become the norm, especially for the Young Adult audience. With every film adaptation of a novel, there are three kinds of people that I come across: the reader, the movie-goer, and the hybrid. Being that I live 85% of my life on the internet, I think I have a pretty good grasp on the general consensus of most fandoms, and therefore I feel like an ambassador of sorts for these, ahem, "special fans" that congregate on websites like Tumblr. I understand them; I speak their language, but I can also comment on the inherit flaws that plague the vision of a legit fangirl. 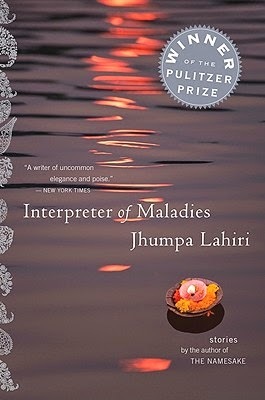 I have been anxiously waiting to read this anthology of short stories by Jhumpa Lahiri for several months now. I am a huge fan of her book "The Namesake" and had heard only incredible things about these stories. I can already assure you I was not disappointed. The careful details that are expertly woven into these stories make it too easy to get lost in them. I read each story in one sitting, unable to put the book down in the middle. Some stories I read back to back, and I always felt satisfied jumping from story to story. What is so impressive about this anthology is that Jhumpa is able to cover a wide range of topics, while still maintaining a set of themes and motivations that are present in every story. Each story felt like a lesson that someone whom you looked up to would tell you in confidence to alert you to a situation you may face in your life, and how to be prepared for them. Her characters all feel painfully real, which is both sobering and inviting. I chose to only review two of the stories for my review today, because I wanted to be able to hash out the stories extensively enough to convey their importance. I hope to review the others later on, and I highly recommend you pick this book up immediately. 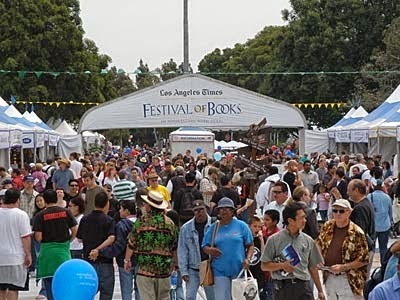 This past weekend we all took a little field trip down to USC to partake in a grand event known as the Festival of Books! Filled with authors and readers alike, the festival was an event where literacy and creativity were celebrated. There were countless tents filled with books, several stages where excellent panels were held, and dozens upon dozens of conversations with authors where the audiences filled giant auditoriums. It was a good weekend for reading. As we all went, we decided we should each write about our experiences at the book fest and share them with you. Mister hit Josephine with the palm of his hand across her left cheek and it was then she knew she would run. That is the first line of the book. I was in for the long haul immediately. 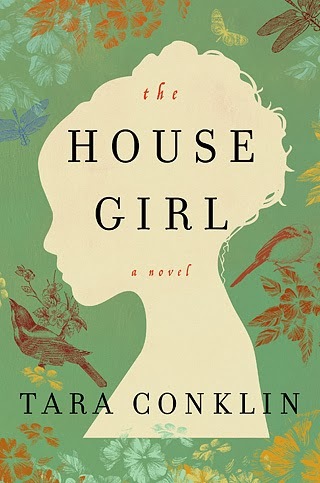 The House Girl by Tara Conklin is half historical fiction and half modern family drama. The two genres flow together almost seamlessly. And despite a few imperfections, it is a moving tale of two women whose separate stories help each other more than either of them could have ever known. 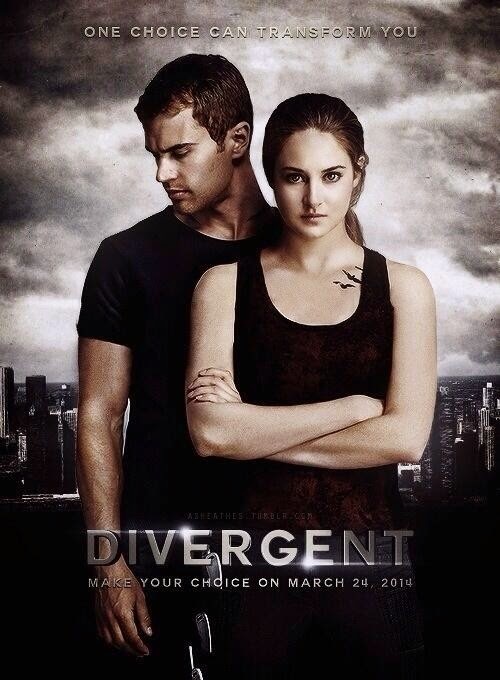 A few nights ago, myself and a few other ladies decided the time was right to head down to the movie theater and get an easy laugh from the newest Young Adult (YA) adaptation film Divergent. Unfortunately, we didn't laugh as much as we'd hoped because, well, honestly the movie wasn't as bad as we'd hoped. 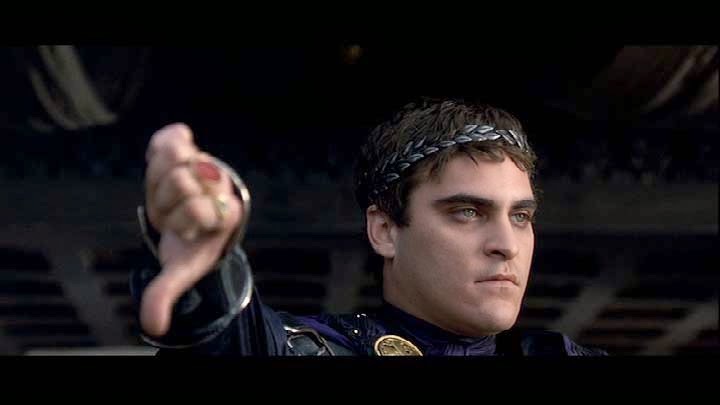 Yes we hoped it would be bad, because sadly, that's the latest trend in YA adaptation films. They aren't great, and some are downright terrible, so no one really expects them to be anything other than a laugh. But instead of a laugh we got a mildly entertaining, semi-too-long, not-too-original adaptation of the first book in a series that could be described in the same manner. I'm a huge fan of movie adaptations that stick to the book. But in this rare case, they should have torn that book apart. 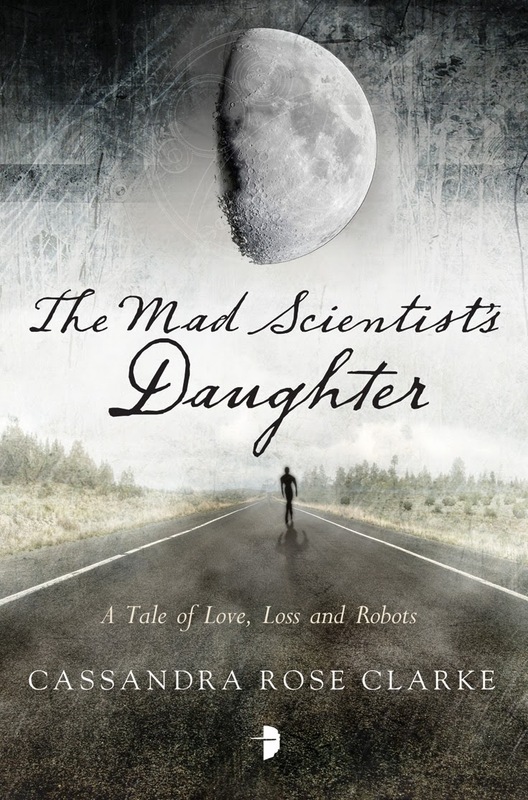 They say never judge a book by its cover, and I don't (well... sometimes), but I'll admit, when I glimpsed The Mad Scientist's Daughter in the book store one day I was instantly intrigued. I really had nothing to go on but the cover art and the title. I didn't even read the summary (I often don't, I like going into books with absolutely no expectations). I was expecting the story to feature a mad scientist of the Dr. Frankenstein variety and the trials of being the daughter of a villain. That would probably make a great story, actually... but no, The Mad Scientist's Daughter was much different, and perhaps more somber than I imagined. Recently my buddy Kaley wrote a blog post about when reading becomes a responsibility. If you haven’t read it yet… well, you should. You should go do it right now. Go on. No don’t worry about me, I’ll be here when you get back. Back? Okay. So today I’m going to go one further. A few months ago I picked up a book I intended to review for the blog. From the first page, I knew it was going to be trouble. The subject matter was interesting, but the language drove me nuts. So cliché, so redundant. I slogged through a chapter or two, determined I was going to make it to the end. Julia Zerr doesn’t give up that easily! Then I reached a sentence that was so devastatingly boring that it utterly broke me. I closed the book and went to the next one in my queue. I knew I would have to wrestle with this one day, and in that moment my first true book reviewer’s dilemma reared its ugly head. As a reviewer I am committed to reading a diverse array of books and giving my opinion honestly and earnestly. But what do I do when the book is terrible? A complete disaster? Has absolutely no redeeming qualities other than it’d probably make a good booster for an uneven table?